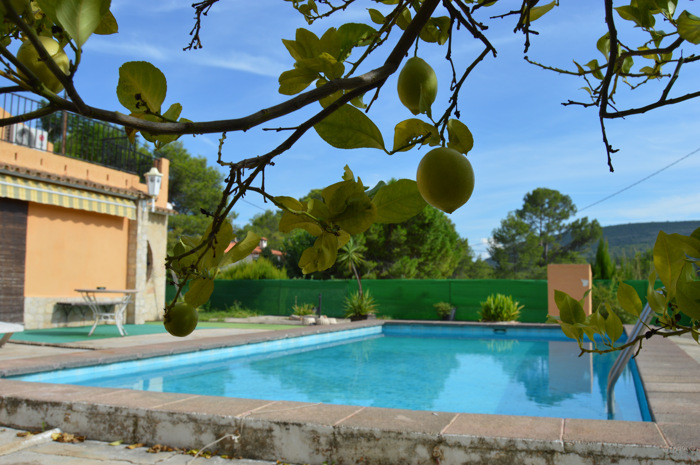 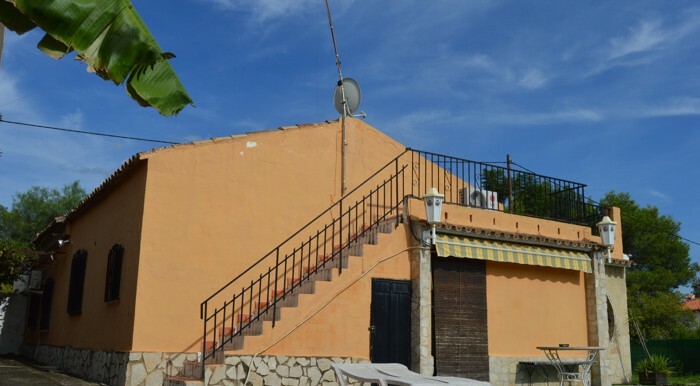 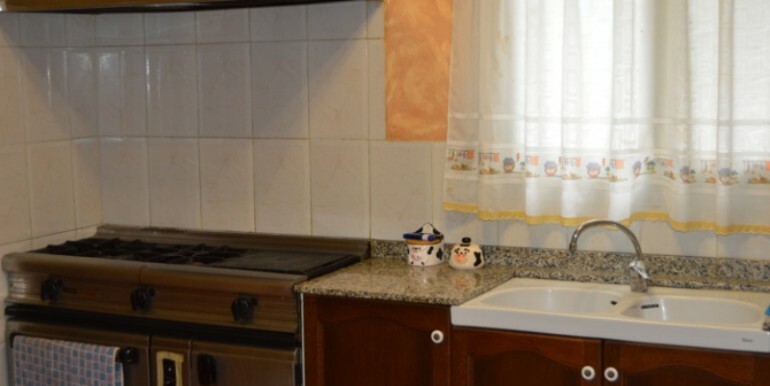 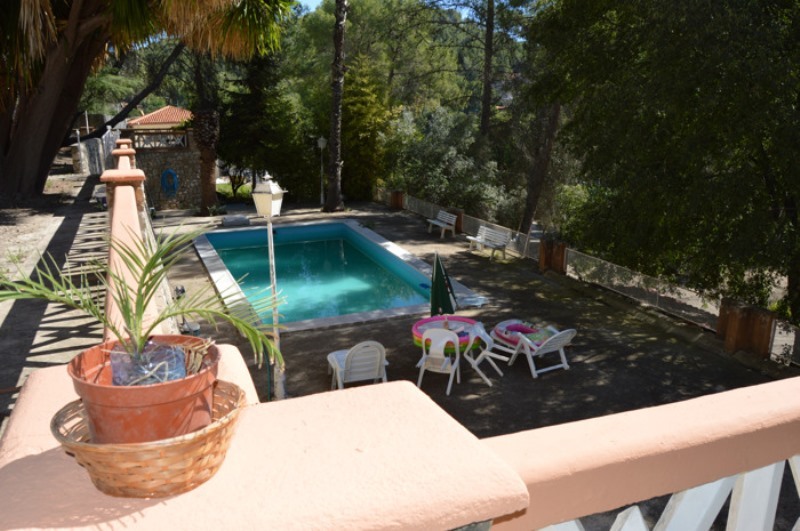 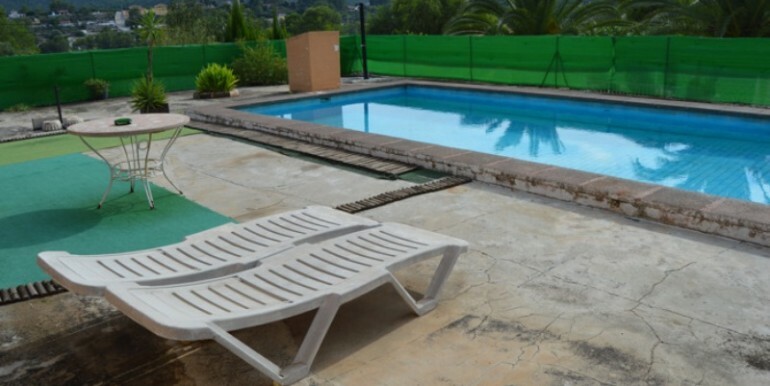 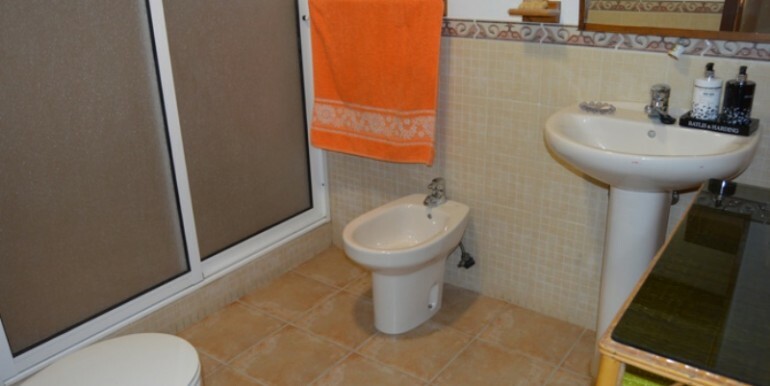 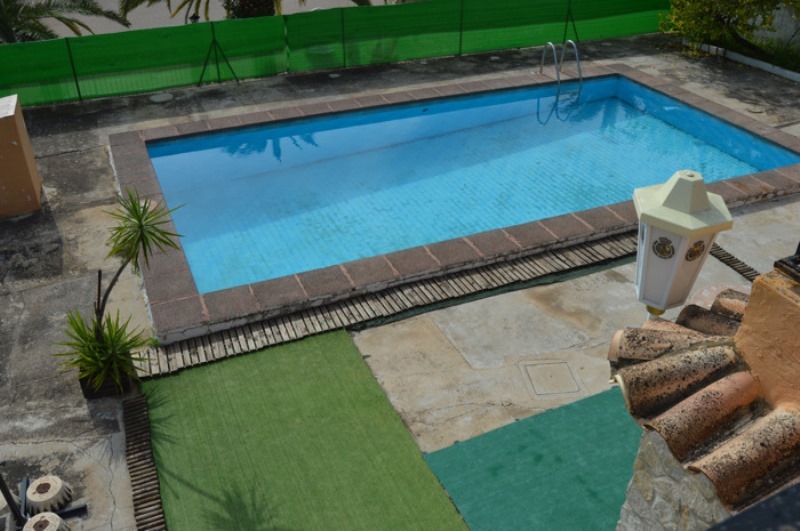 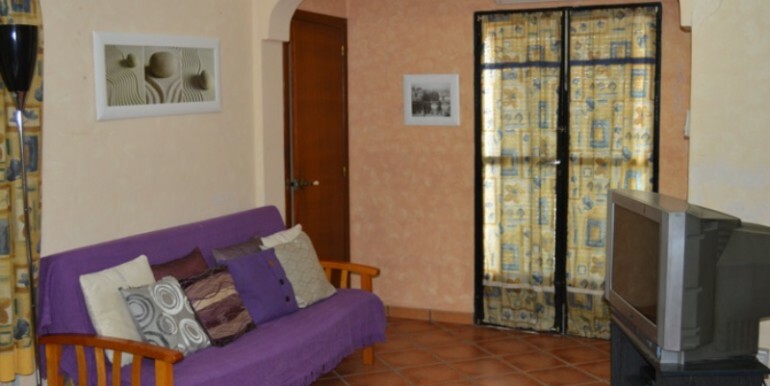 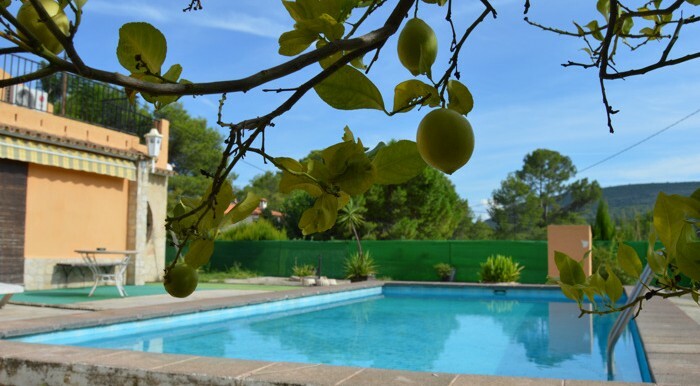 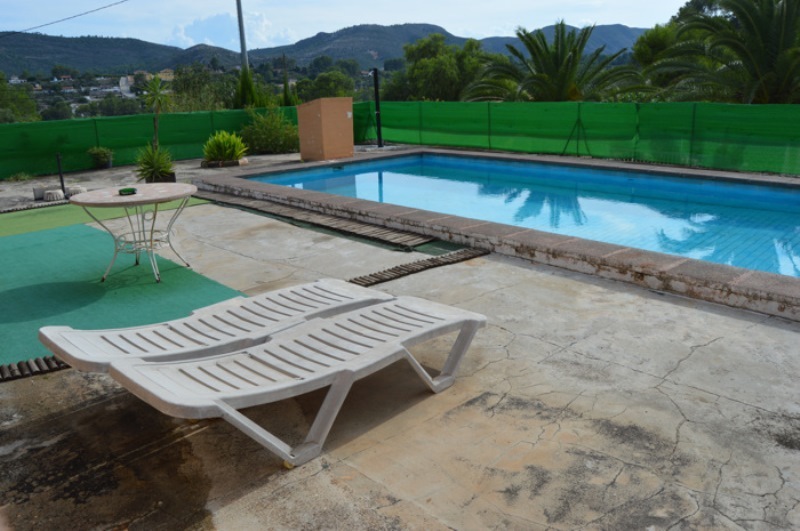 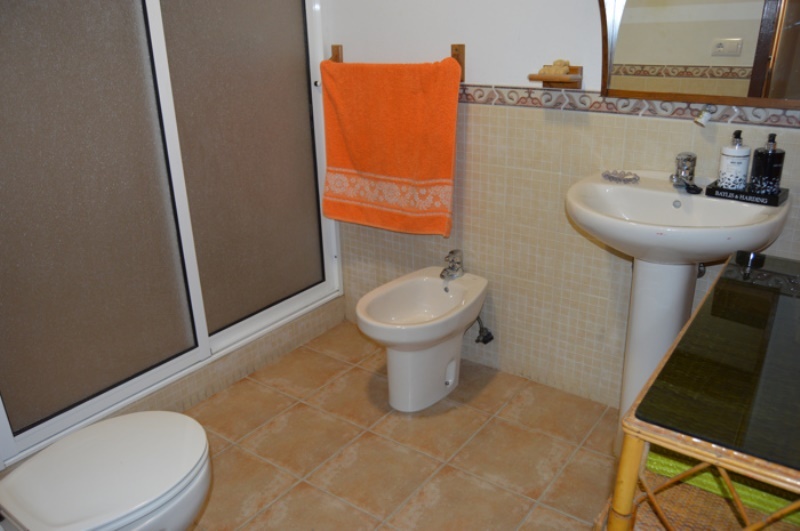 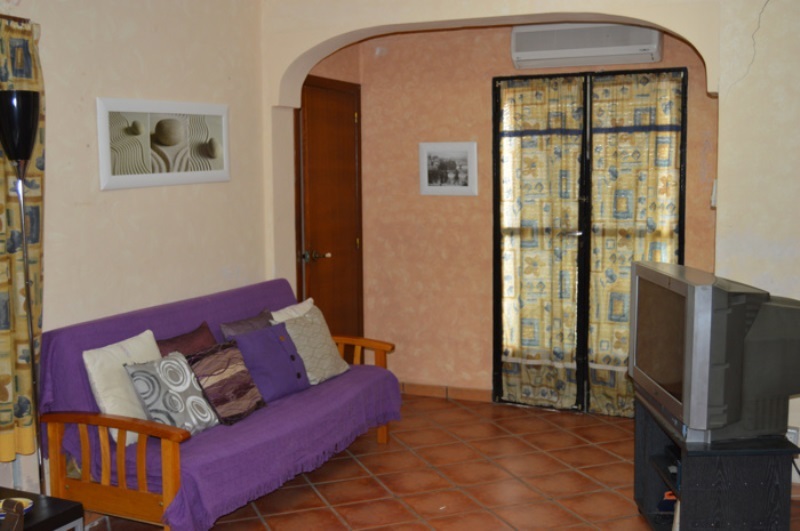 Detached villa in Xàtiva, 3 bedrooms & pool. 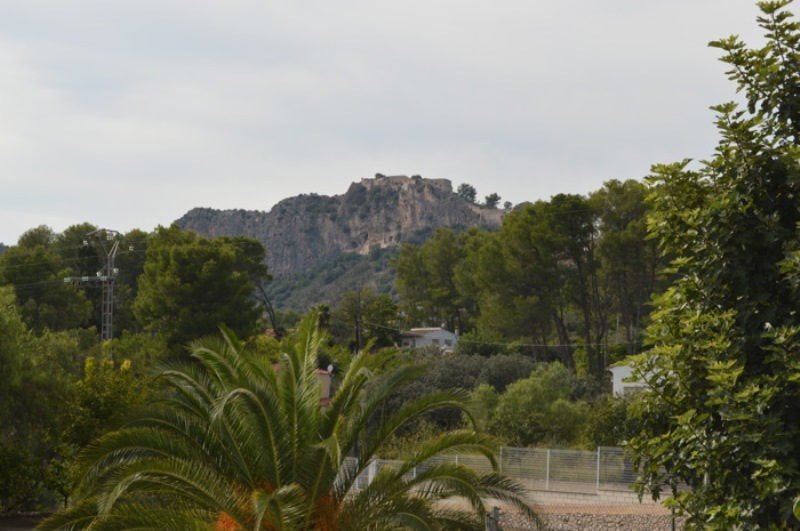 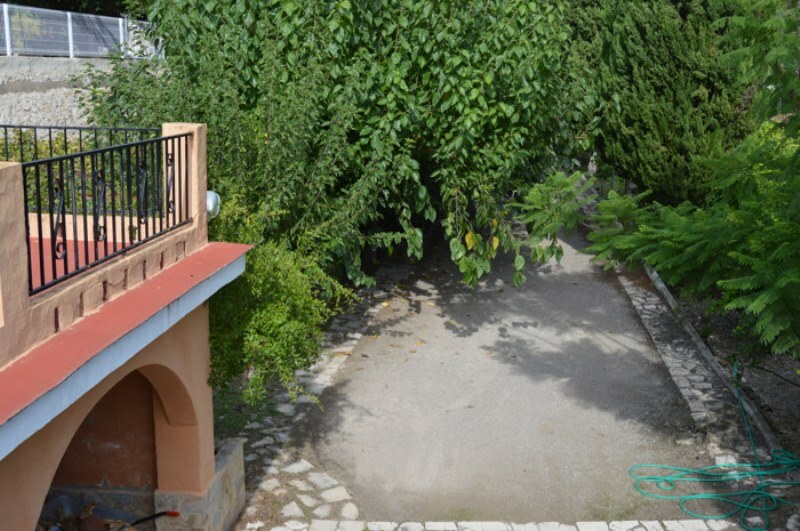 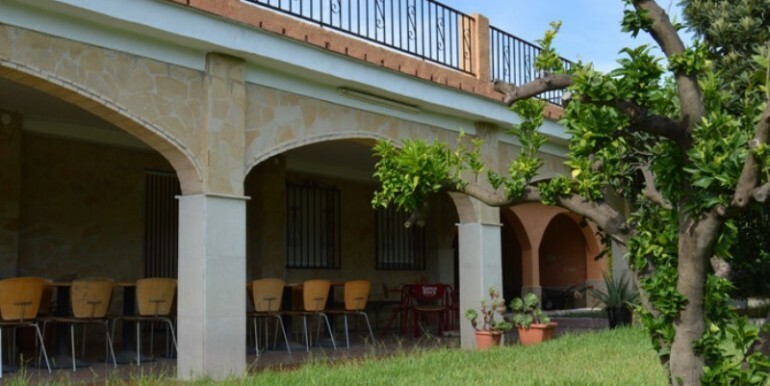 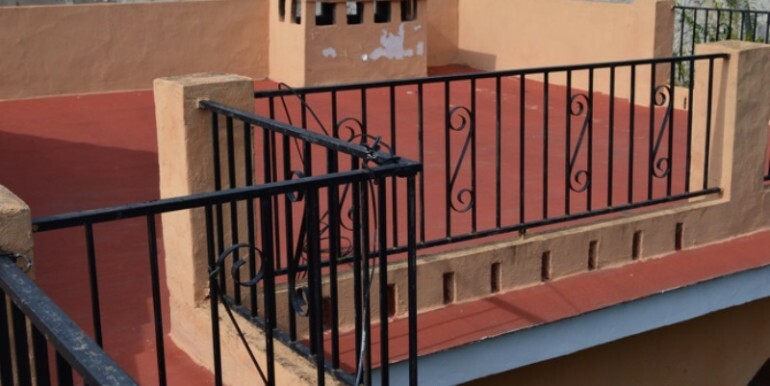 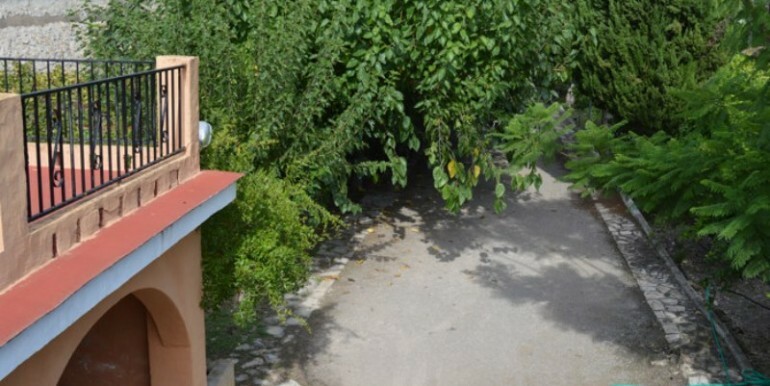 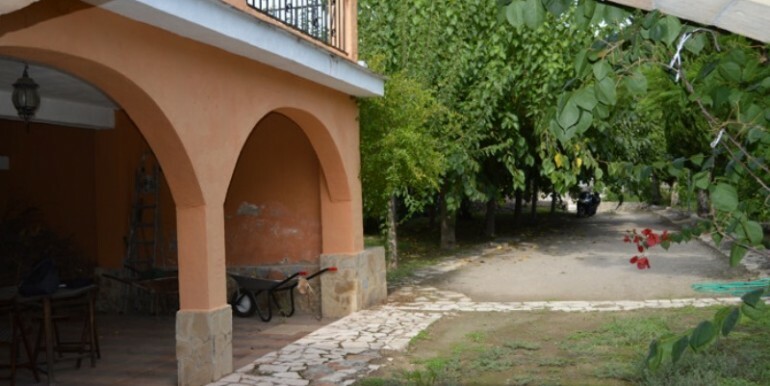 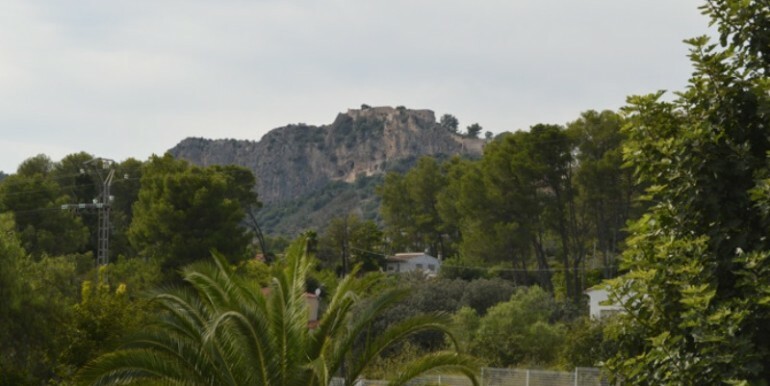 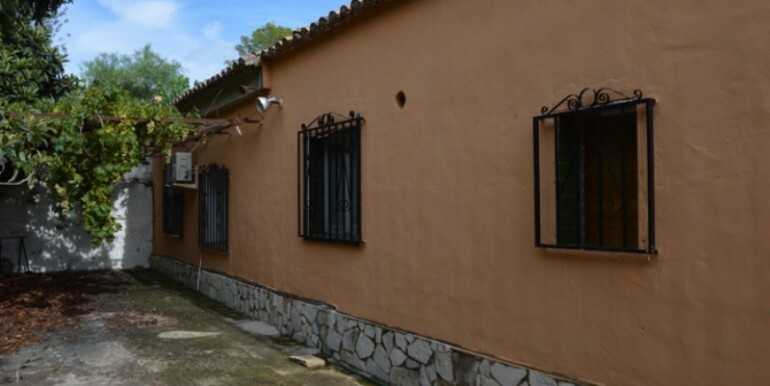 Detached villa in Xàtiva, located in the urbanization of Bixquert, just 3 km from the city center, and with easy access, by asphalted road, to the entrance door. 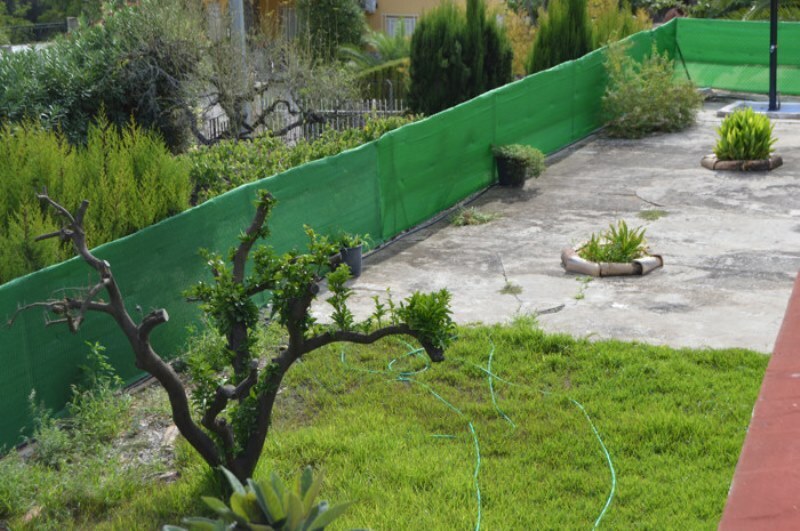 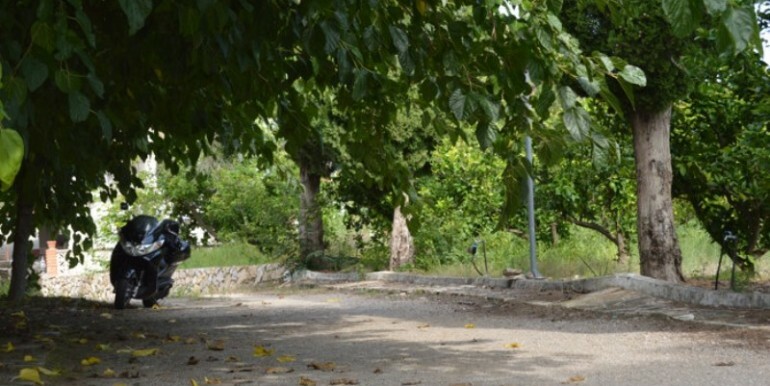 The plot is 1794 sqm, is completely fenced all around its perimeter. 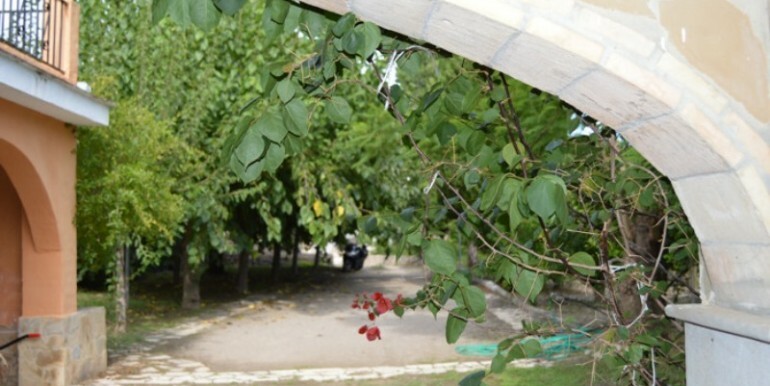 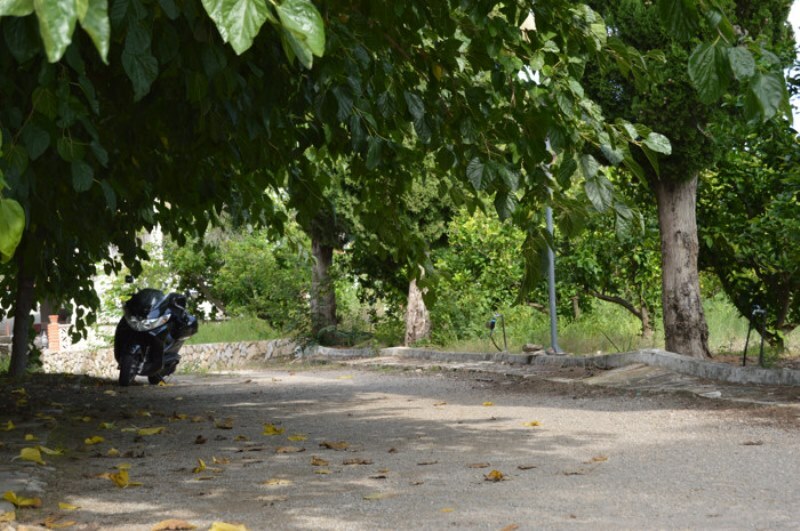 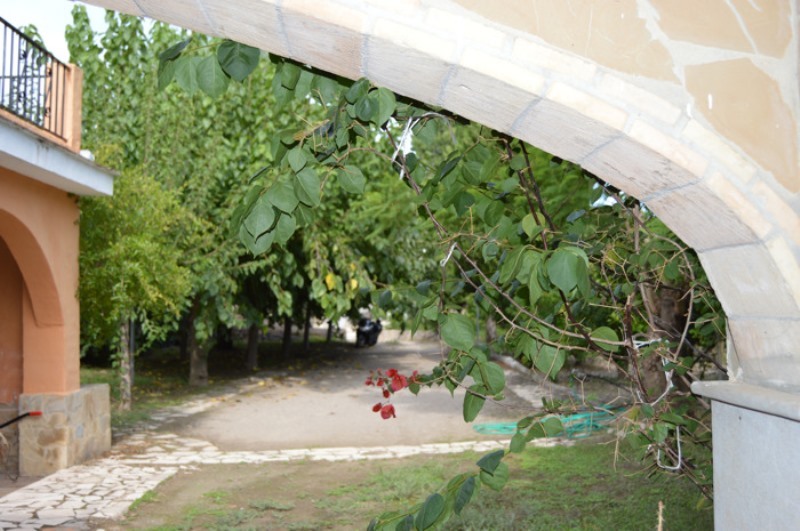 At the entrance there is a wooded area of mulberry trees and gardens. 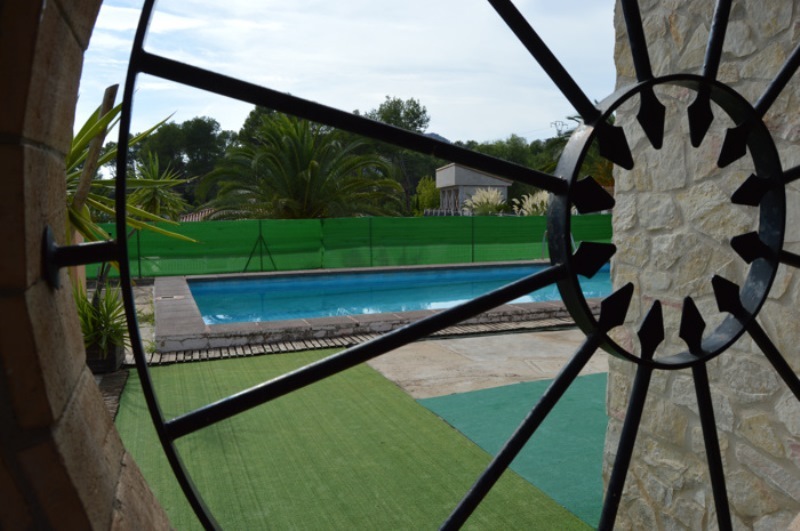 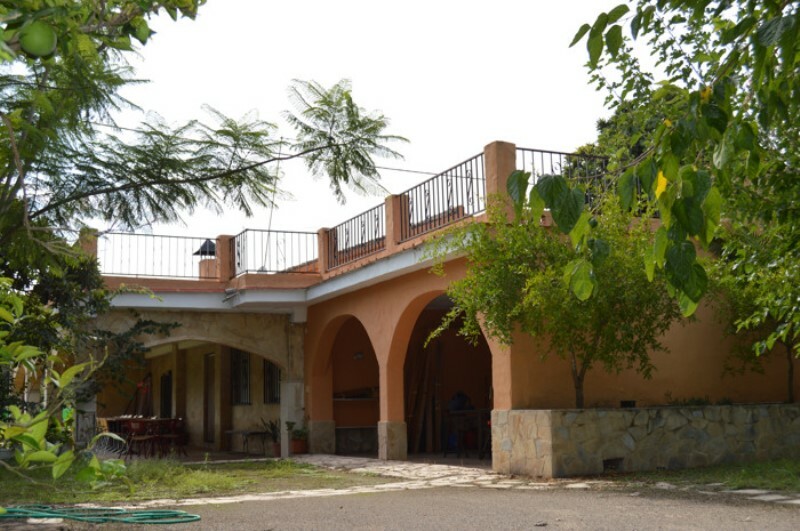 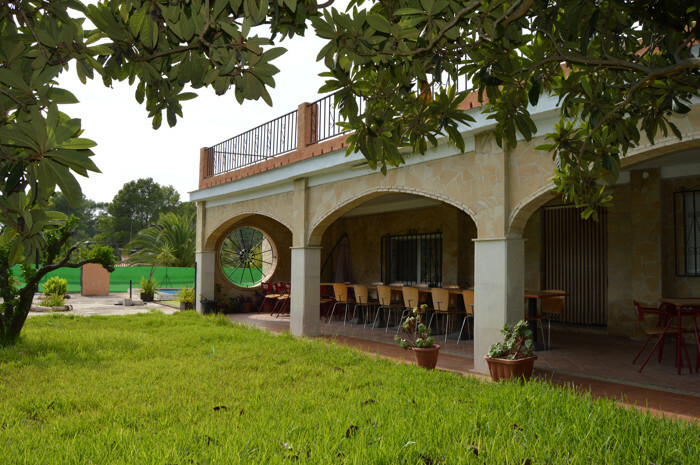 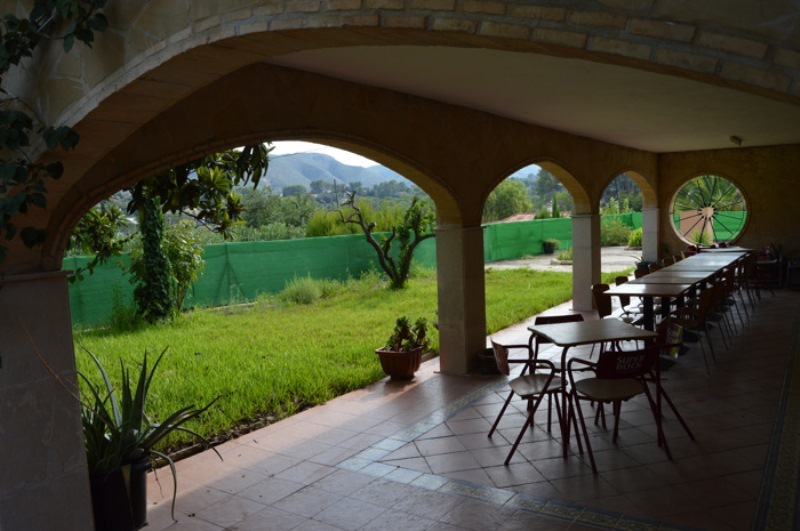 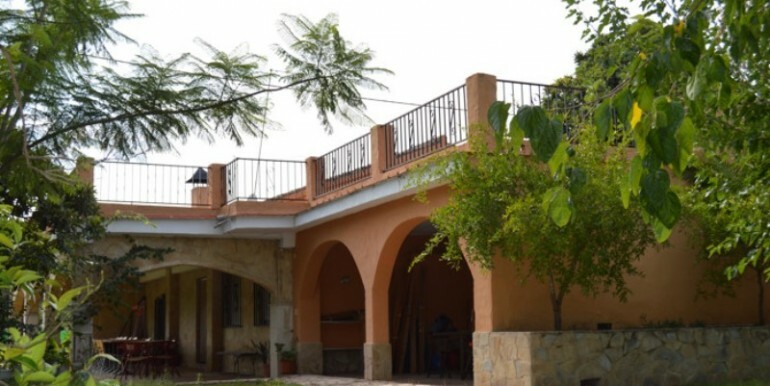 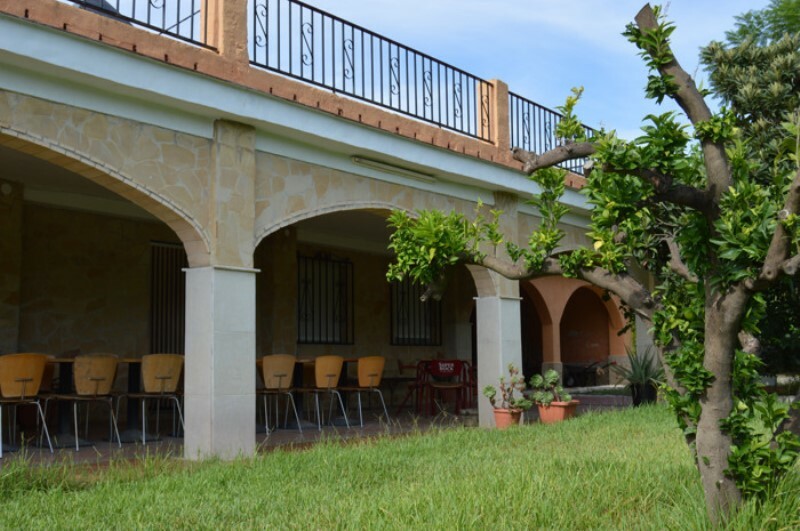 In the back of the main building is the swimming pool (with water purifier), in a completely clear and open space with views towards the natural park of “La Cova Negra”. 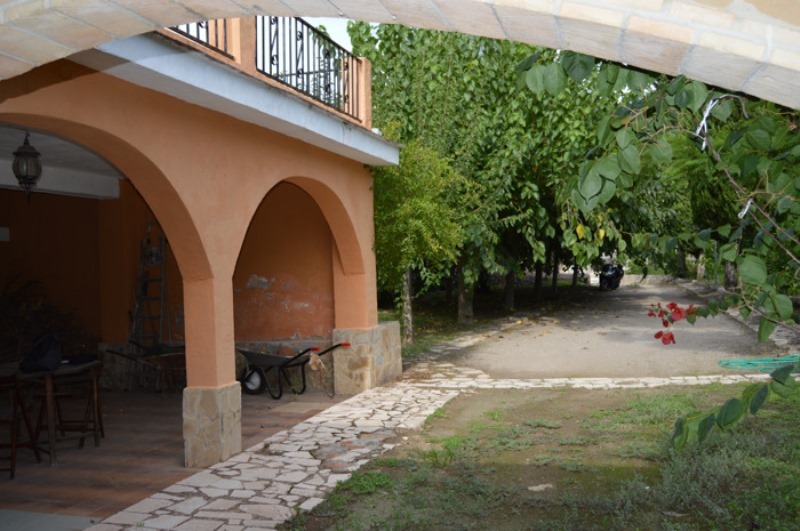 It is complete with a terrace and the little house to keep the tools and other useful of the garden. 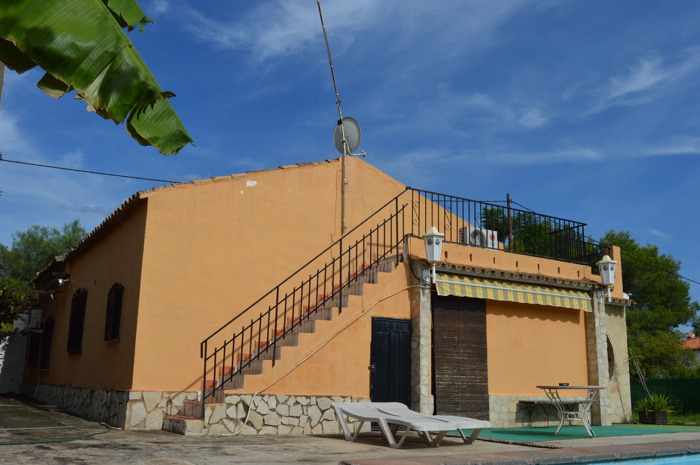 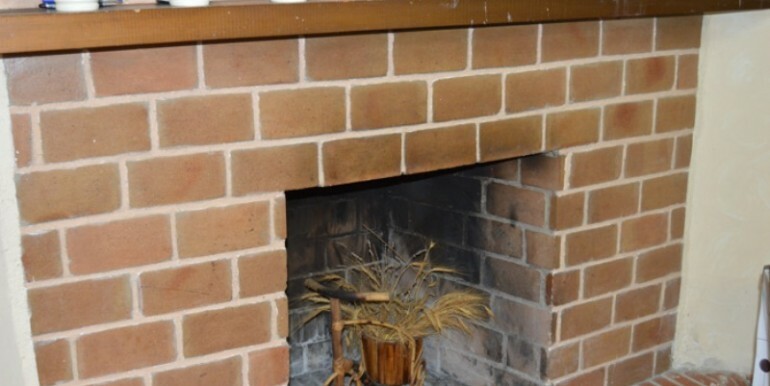 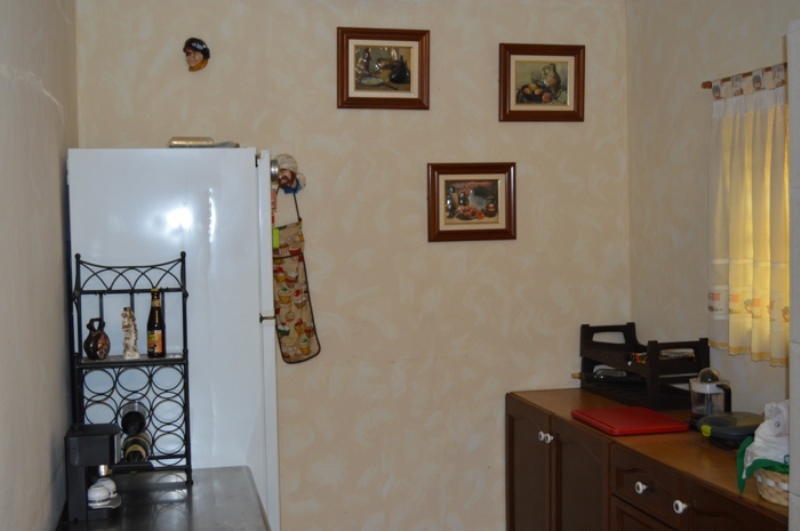 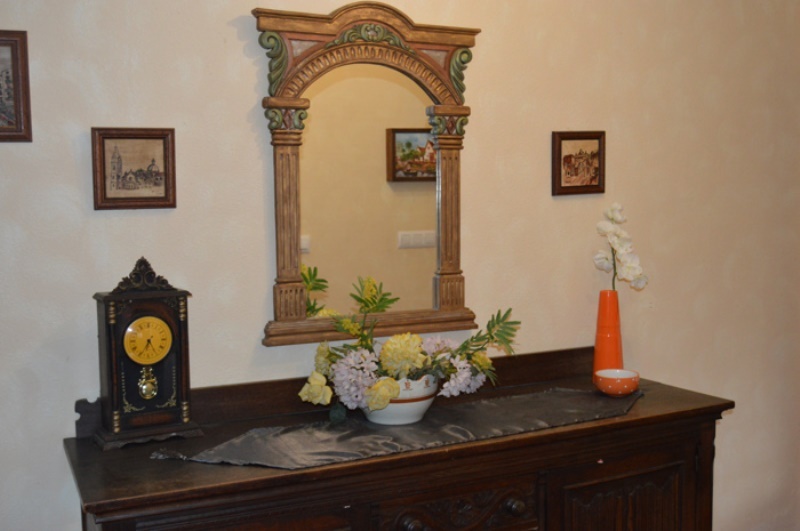 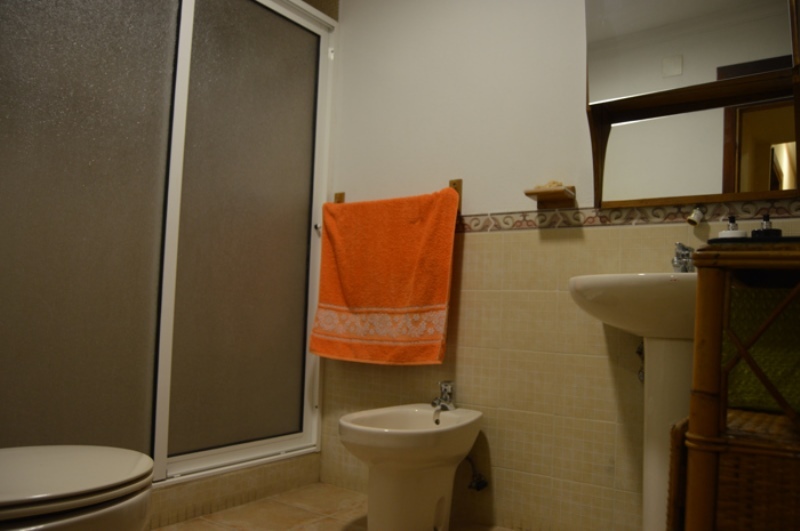 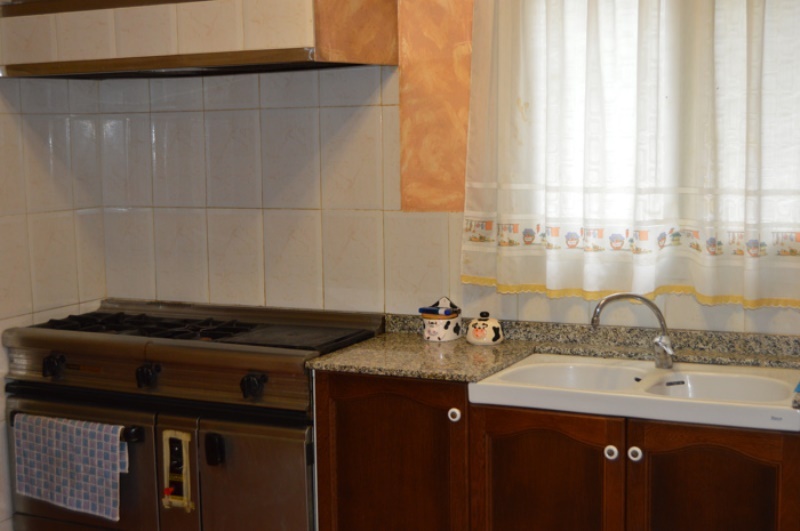 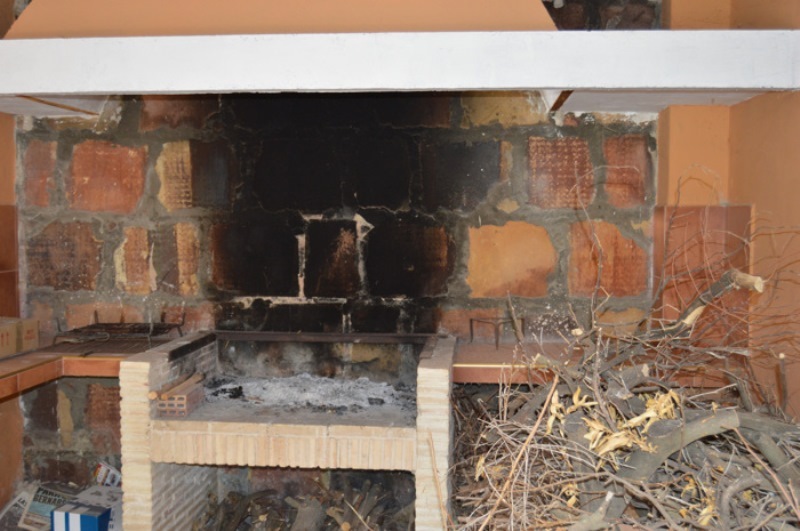 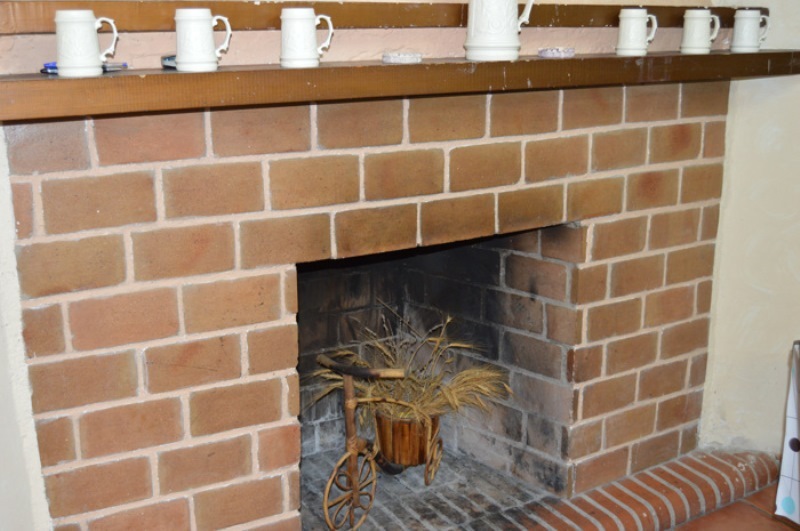 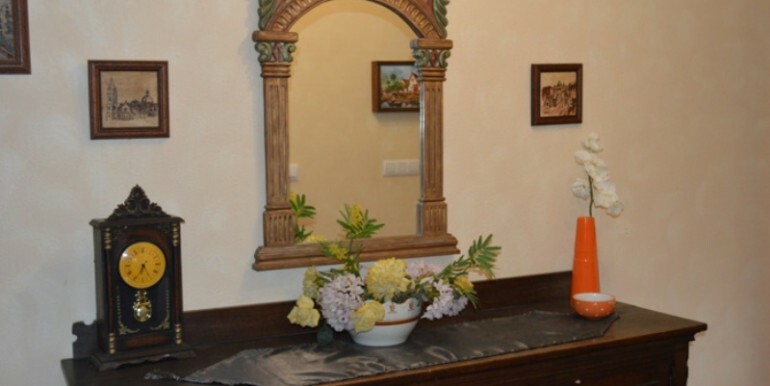 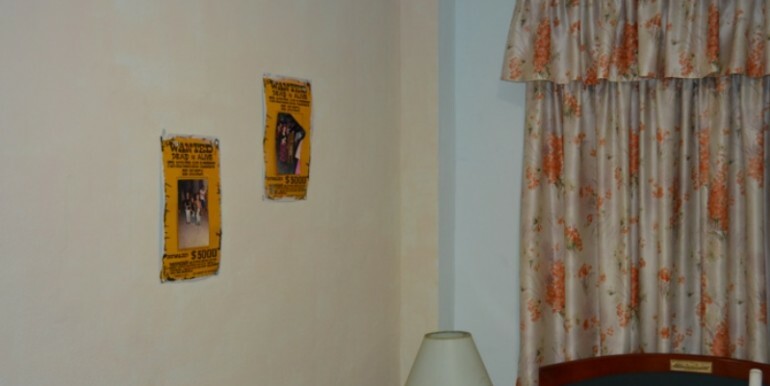 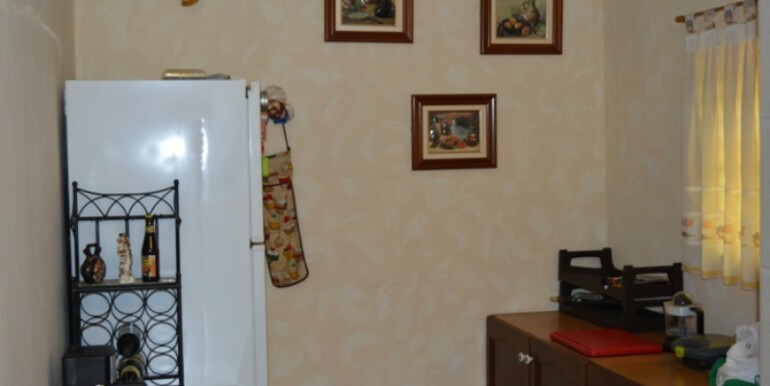 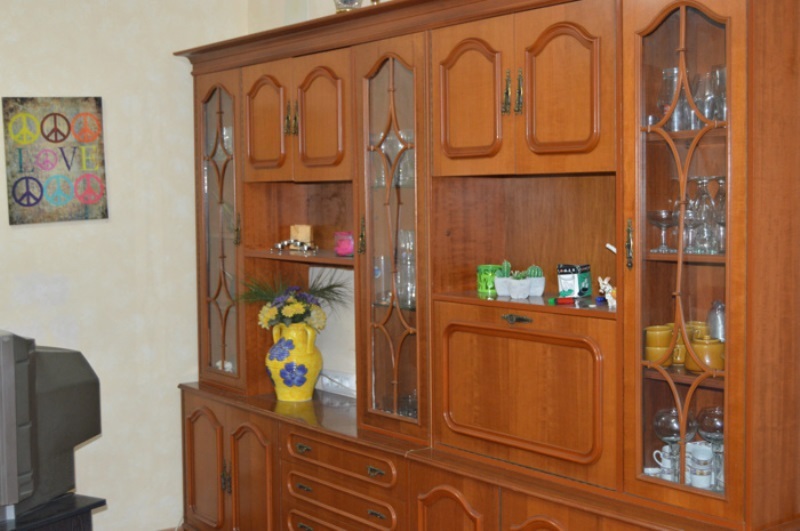 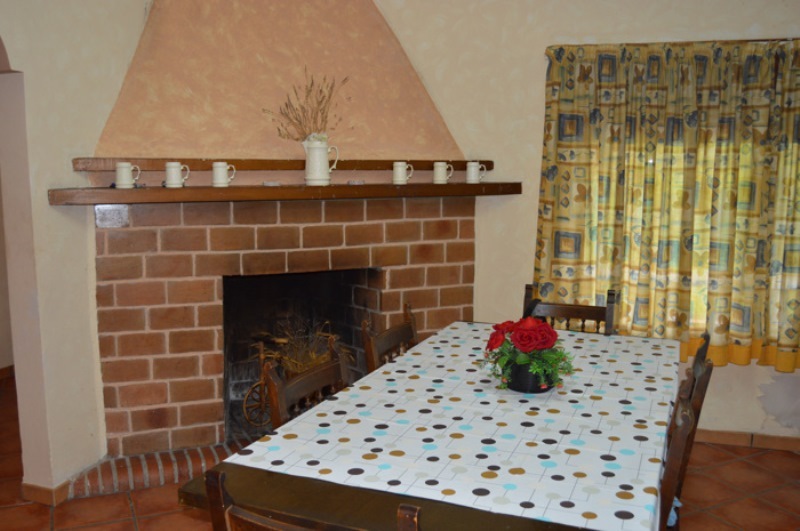 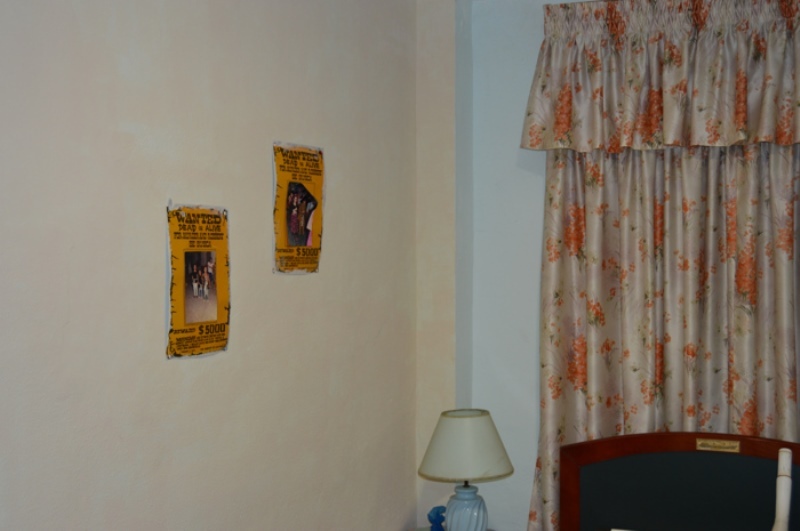 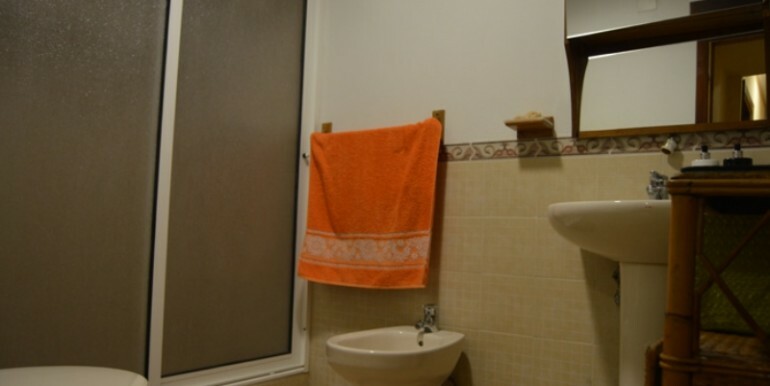 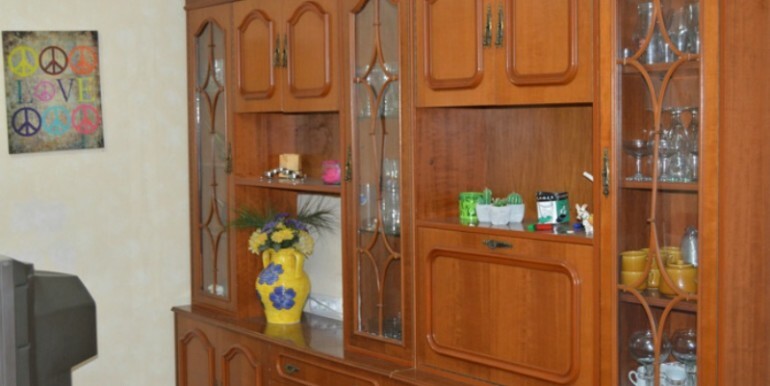 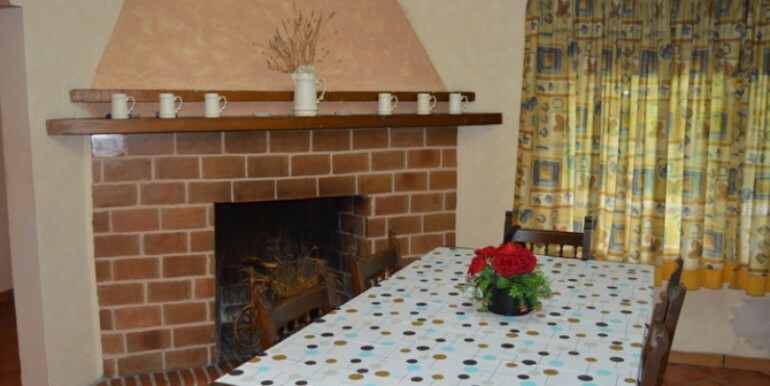 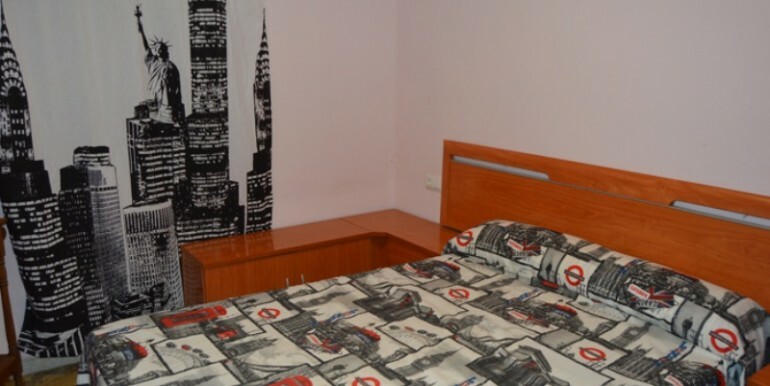 The villa of more than 150 sqm, has: living room with fireplace, three bedrooms, kitchen and bathroom. 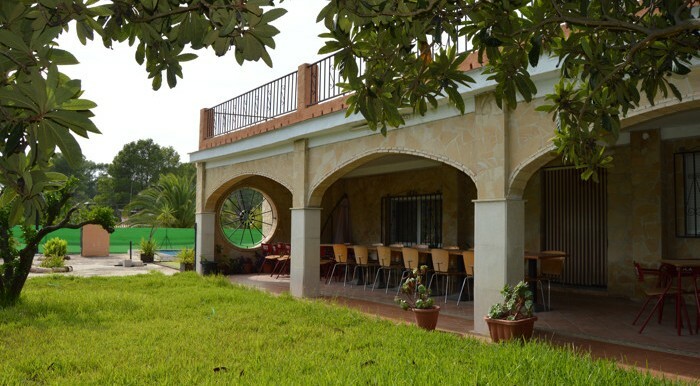 The porch is really practical and becomes an extension of the dining room, ideal for its dimensions for all family gatherings at any time of the year. 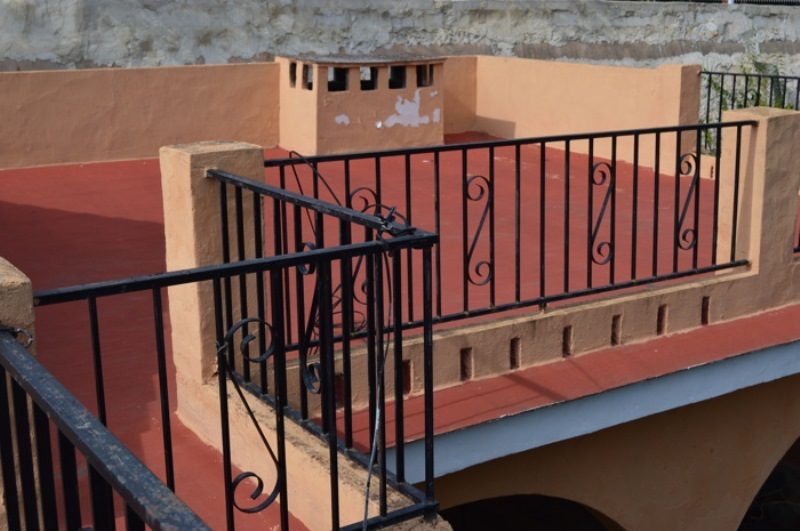 Annex to the building has a barbecue. 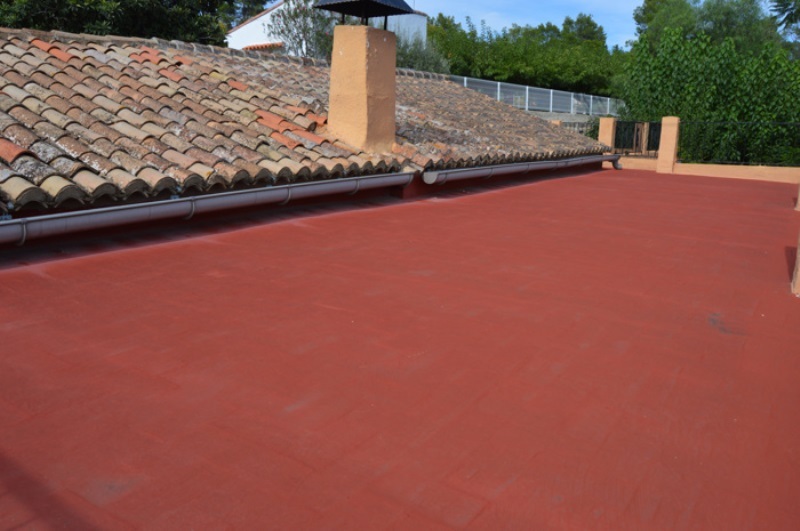 In addition, the entire surface of the roof of the porch, is in turn, a large terrace with views. 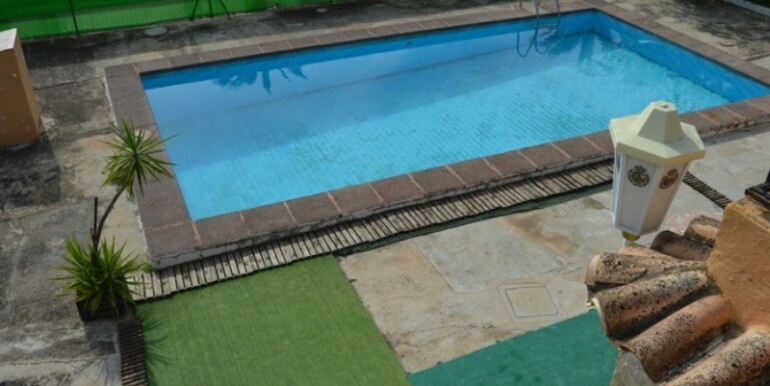 It is necessary to do some work of conditioning and improvements, but this, in any case, would not devalue in excess the great value of the whole in general, and bearing in mind that the price is negotiable is still an affordable opportunity. 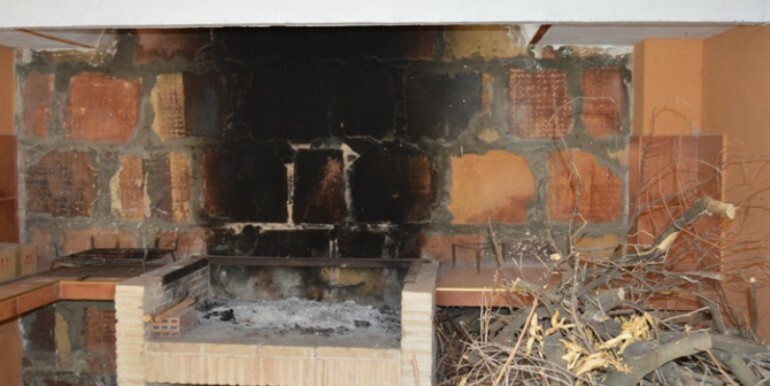 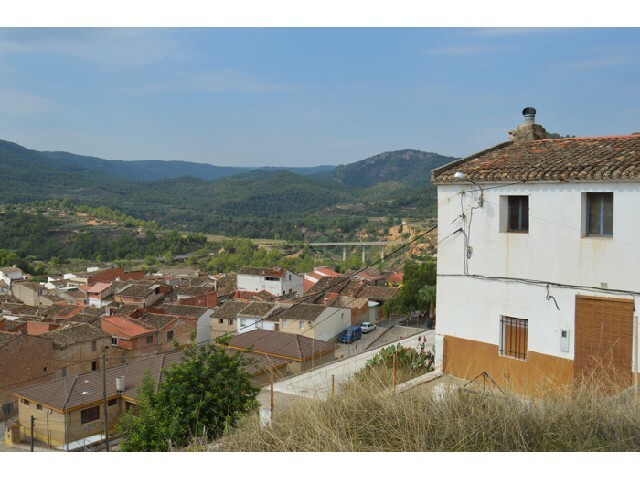 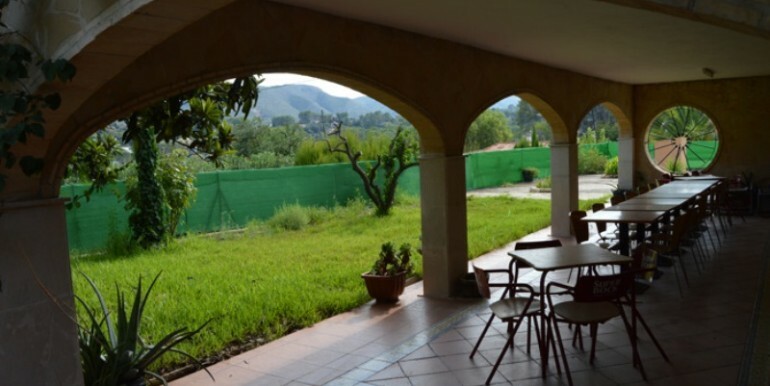 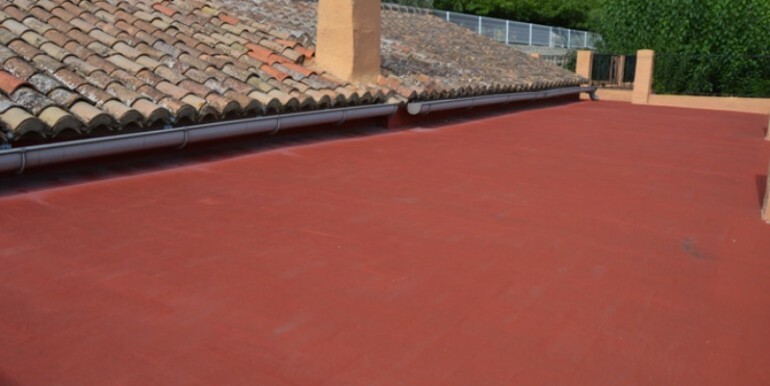 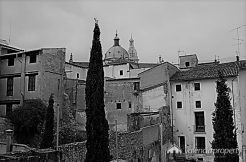 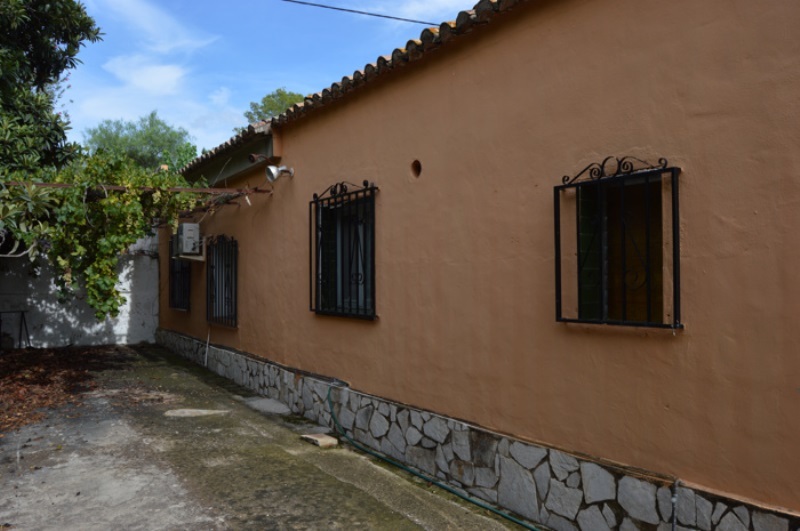 Country house for renovation, located in the city of Xàtiva.